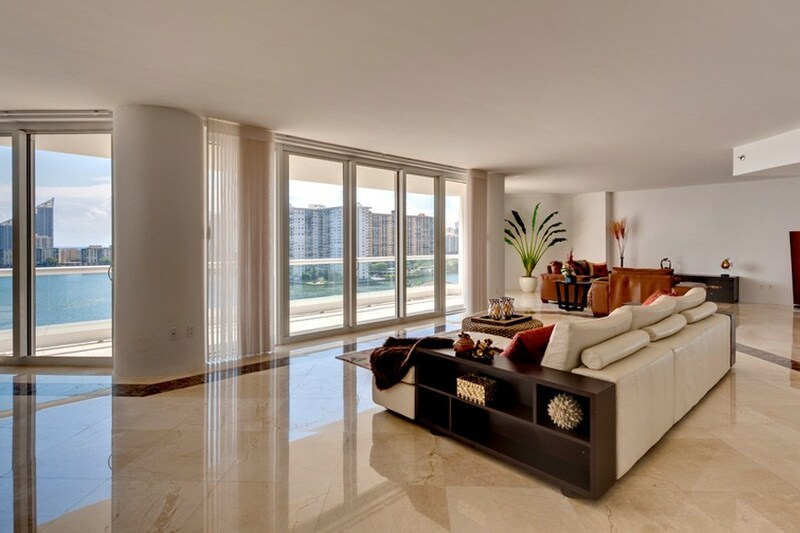 At Spotless Cleaning Services, our professional house cleaning specialists provide detailed cleaning services to make your Miami home sparkle! We offer intensive, one-time cleaning services, or recurring maid services, so you can keep your home looking great, minus the stress that comes with keeping it clean. We can customize our residential cleaning service to meet the needs of your home and family. When you schedule house cleaning with Spotless Cleaning Services, you can rest assured knowing that your Miami home is in good hands. 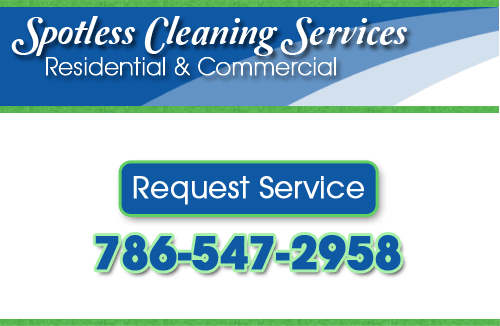 If you’re looking for residential cleaning services in Miami, please call us at 786-547-2958, or complete our service request form.